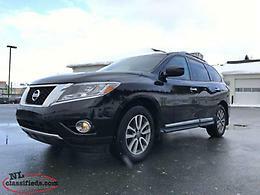 Looking for a first generation Nissan Pathfinder. 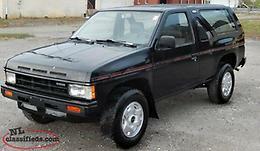 I'll even consider a early second generation Pathfinder. 4litre v6 Ontario car. 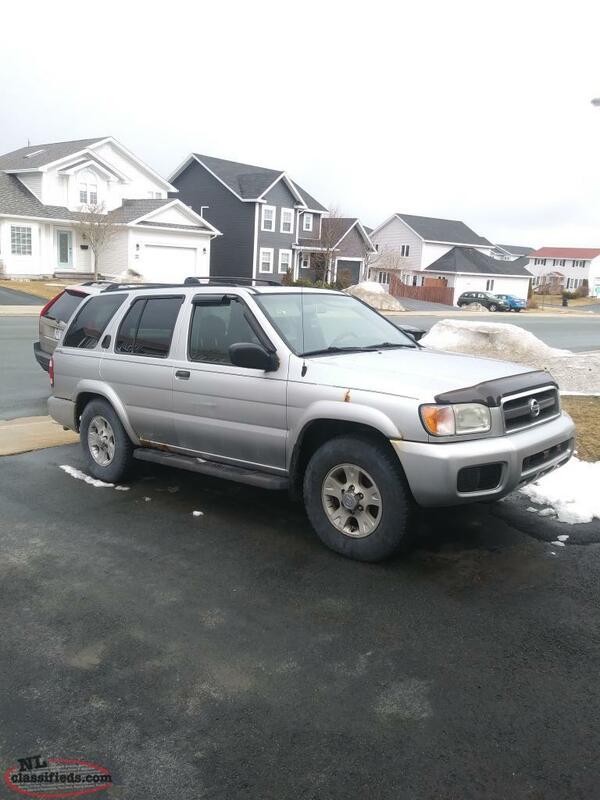 Strong runner needs little for cert.268000km. 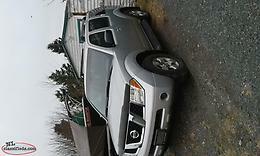 Hi, I'm interested in the '2004 nissan pathfinder for sale' posted on NL Classifieds! Please contact me if still available.